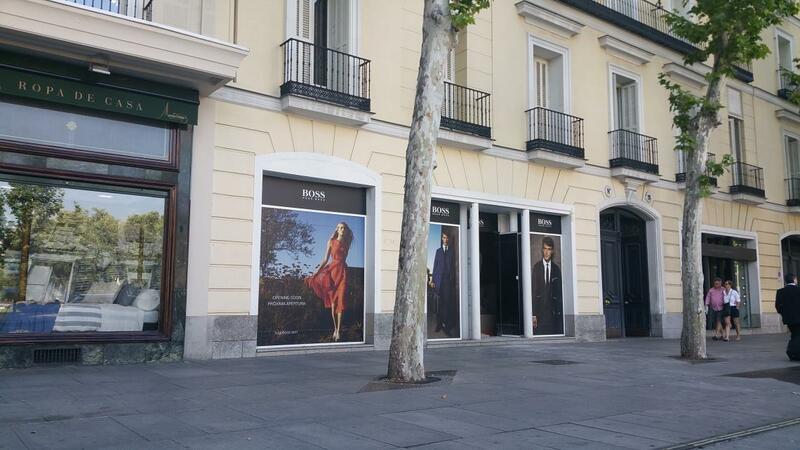 The new shop by German luxury fashion company HUGO BOSS opened up its door in Madrid on 26 August 2016. 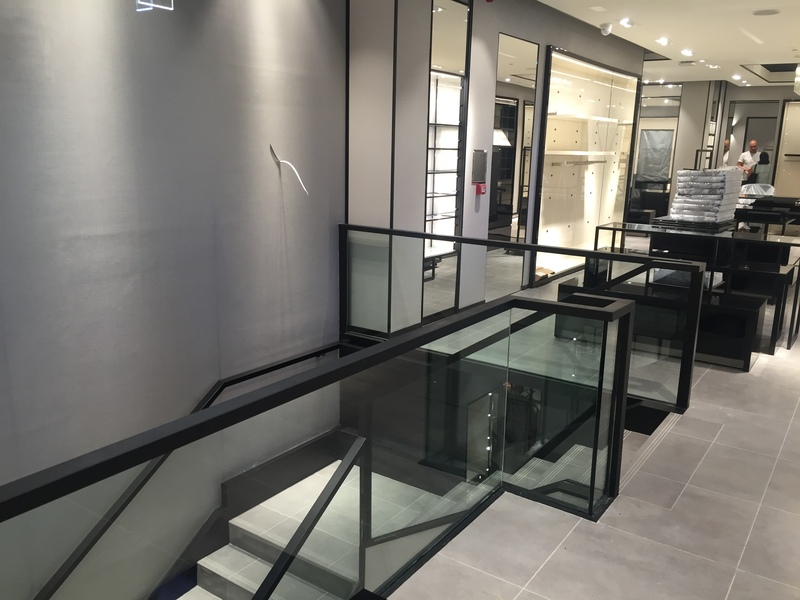 The store has a total area of 400m2 divided in two floors and is located in the famous “Golden Mile” of the Spanish capital, at calle Serrano 28, one of the most famous commercial area in Spain. Electrical Project. 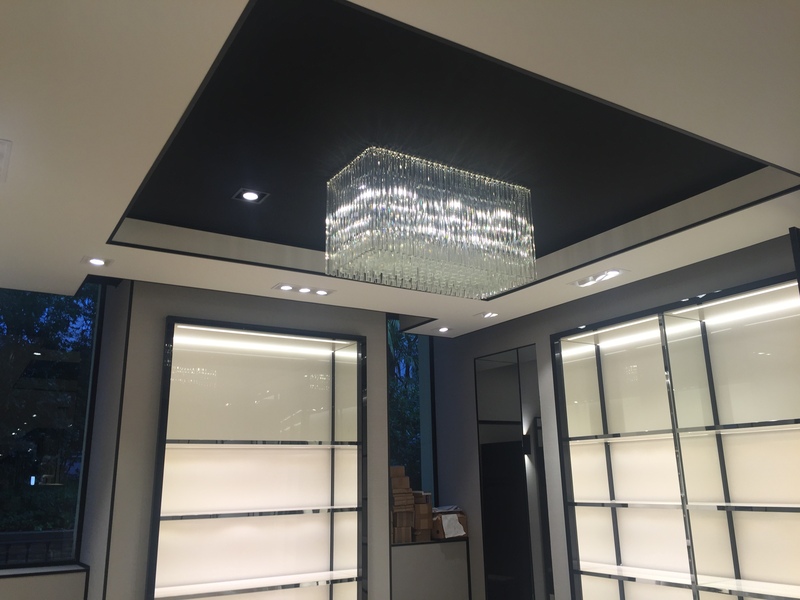 The electrical installation were entirely modified including a thorough lighting analysis to provide optimum light as well as reducing the costs thanks to the LED technology. HVAC Project. 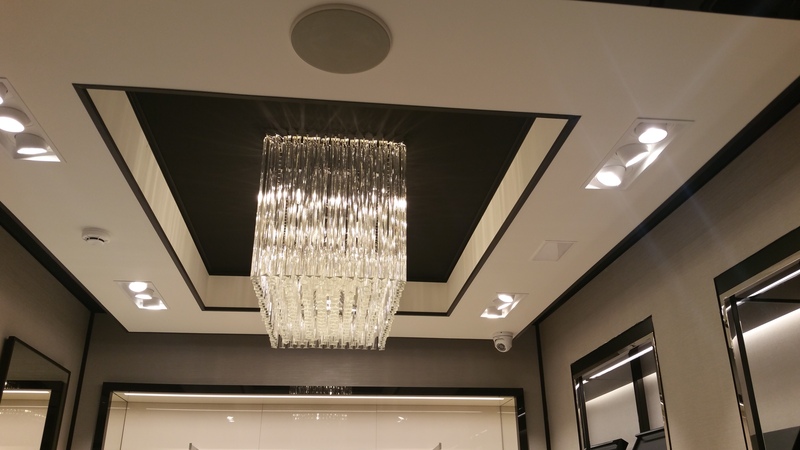 The HVAC system is made of 4 external units with a total thermal capacity above 120kW to provide comfort temperature inside the store all day long, reducing the consumption thanks to the inverter technology. Internal units are duct split type, which allow a better distribution of air. Fire Protection Project. In order to fulfil the current regulation, the premises are provided with all the required elements to permit a good fire protection. From hose reels to evacuation signs, through fire detectors and manual fire alarm points, they permit to insure the customers are safe at any moment. 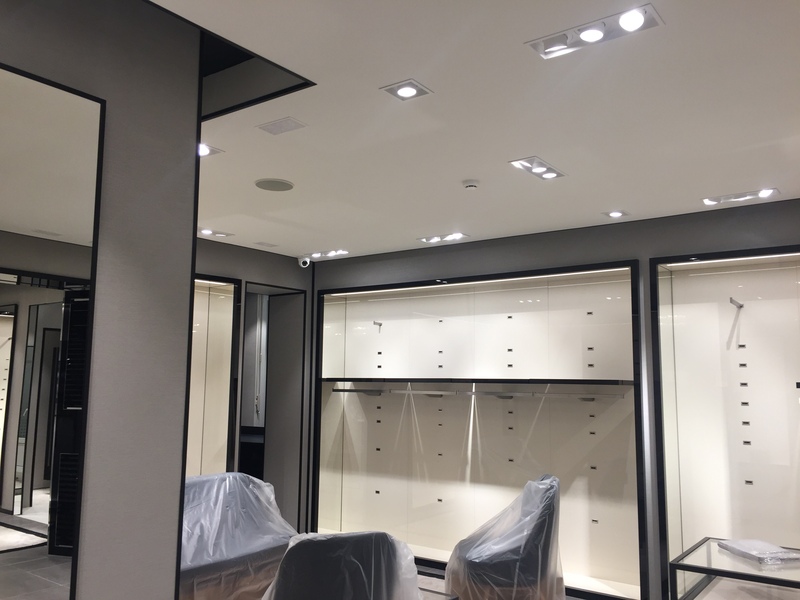 The new store is therefore equiped with the latest technology in lighting, HVAC as well as with a large range of elements that make it a reference among the Hugo Boss stores worldwide.